How Much Time Can a Person with Albinism Stay in the Sun? Most people with albinism do not tan, and they burn easily on exposure to the sun. People with albinism who develop increasing amounts of hair and skin pigment as they get older may not be bothered by the sun, and may tan with sun exposure. 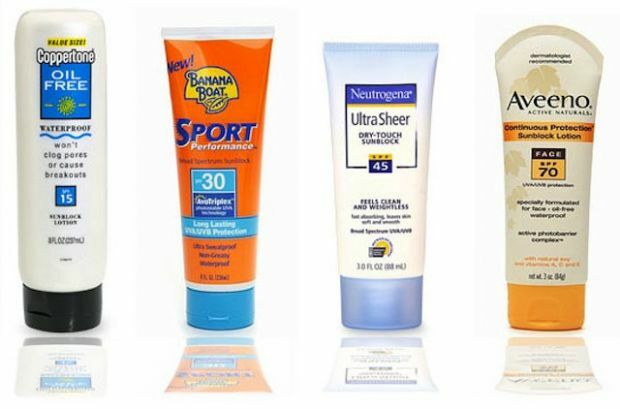 If sun exposure produces a sunburn, then the skin must be protected to prevent burning and damage. Sunburn is skin damage from exposure to ultraviolet light, which is a part of sunlight that is not visible to the human eye. 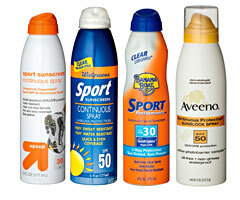 Redness develops 2 to 6 hours after exposure to ultraviolet light, and sunburn may not turn completely red until as long as 24 hours after the exposure. As a result a sunburn can worsen after a person leaves the sun. Prolonged sun exposure in a person who does not tan well is associated with the development of skin cancer. This can be prevented with correct protection of the skin from the ultraviolet radiation of the sun. Latitude: A person who can tolerate one hour of sun in Florida without burning can tolerate two hours of sun in New Jersey under the same conditions. Altitude: Each 1000-foot increase in altitude adds 4% to the intensity of the sun’s burning rays. The intensity of sunlight at 5000 feet is about 20% greater than at sea level. sunburned while sitting in the shade on a beach. Fresh snow reflects 70 to 90% of ultraviolet rays. Reflected light may burn areas which are usually shaded, such as those under the nose or chin. Weather: A brigh t day with a thin cloud cover has 60 to 80% of the ultraviolet rays present on a clear day. Clouds can cool and give a false impression that there is little risk of sunburn. Water: As much as 96% of ultraviolet rays can penetrate clear water. Season: The greatest intensity of ultraviolet light occurs at the summer solstice, about June 22. May 1 has as much intensity as August 15. Time of day: Most ultraviolet rays come between 10 a.m. and 2 p.m. Standard Time, or 11 a.m. and 3 p.m. Daylight Savings Time. Clothing: Up to 50% of the ultraviolet rays can go through wet clothing, such as tee shirts worn for swimming. Colored clothing and denser-woven clothing allow less light penetration. Some tee shirts, such as Frogskin¨ tee shirts, are designed to protect against sun even when wet.